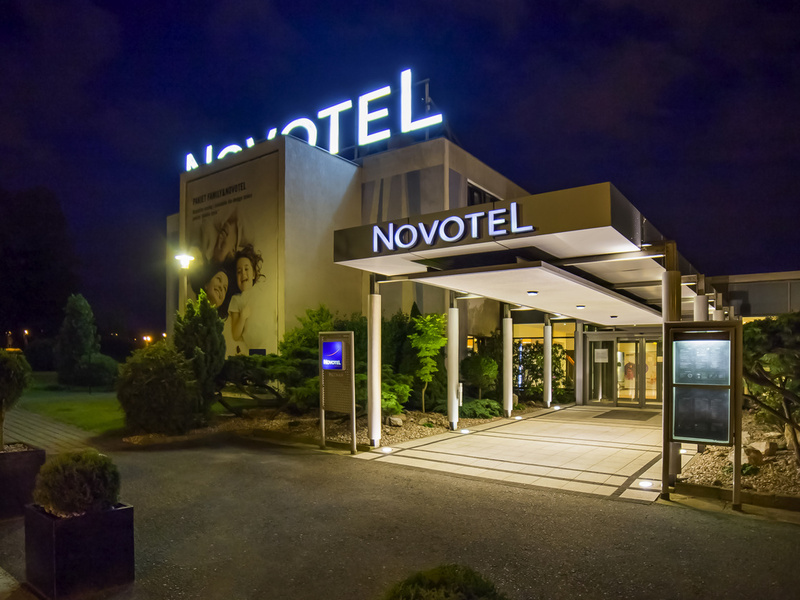 The 3-star Novotel Poznan Malta is perfectly located near the Aquapark Termy Maltanskie, 4 km from the Poznan Fair and about 2.5 km from the Old Town. This distance can be overcome by tram in 5 min. After a business meeting, you can rent a bike and go for a ride around Malta Lake. The terrace, an outdoor swimming pool and free fitness studio will add variety to your free time. Parents will appreciate the special place for kids. We offer spacious rooms with free WiFi, TV sat and tea/coffee set. The fully renovated restaurant with its beautiful garden view also offers a summer terrace in the hotel garden. The cosy bar serves delicious snacks, drinks, cocktails and desserts including Crème Brûlée. The lobby bar offers a warm atmosphere, perfect for those who like to have fun and chill out. Enjoy a wide range of drinks, confectionery and delicious rich desserts.